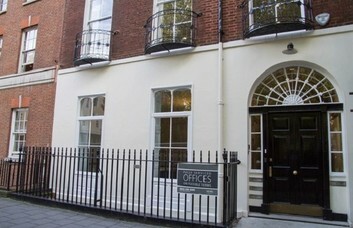 This commercial property in Soho provides furnished and unfurnished offices to let. Managed and Serviced office agreements are both available in the period property. The terms are flexible to suit companies' complex requirements. This W1 based business centre has been beautifully maintained in keeping with its original image. The offices have natural panelled flooring and classic fireplace features. Ceilings are also high to give a feeling of spaciousness, while large windows have a great capacity for natural light. 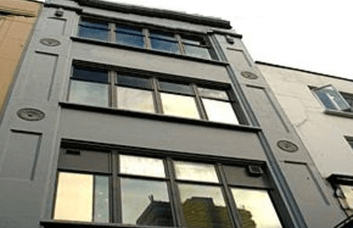 The rental property is close to the West End and attracts media-related companies with connections in the area. 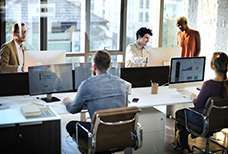 The open-plan and shared work spaces come in different sizes to make them accessible to both small and large companies. 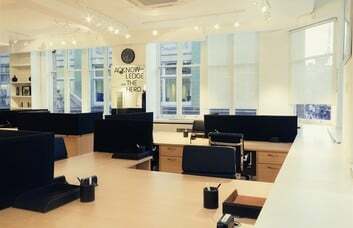 The premises present a practical and desirable set-up for anyone looking for creative office space in central London. The Wardour Street centre is run by an efficient management team. Extra features include 24-hour access and a security entry system. 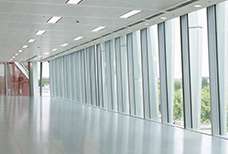 The building enjoys great views of the immediate area. Busy shops and eateries make up a lot of the landscape, with plenty of places to go for lunch or dinner after work. The five tube stations with a half-mile radius make it easy to travel around Central London.